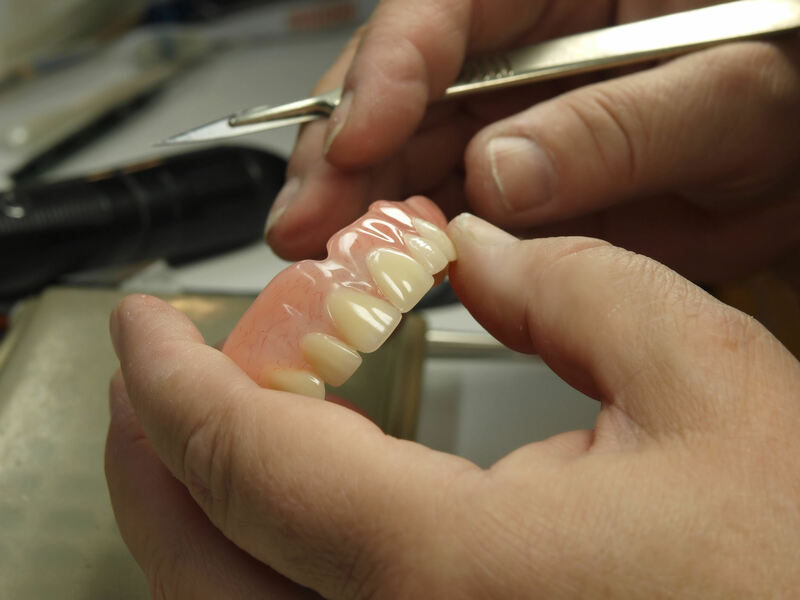 While we can customize dentures to fit a patient’s teeth perfectly at Lake Dental Clinic, there are still a few key factors that patients need to understand before getting dentures. 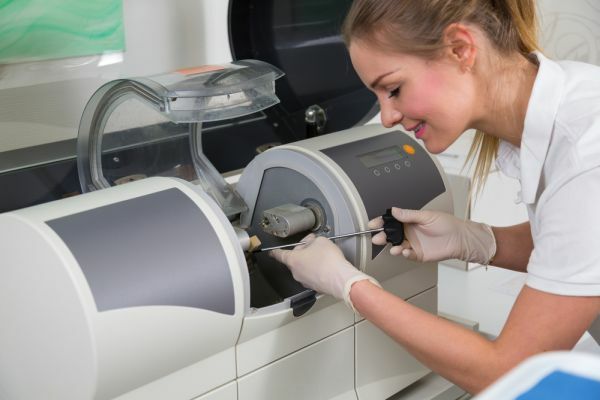 Fortunately, advancements in dental technology allow for this process to be easier than ever before. Check out what others are saying about our denture services on Yelp: What to Expect When Getting Dentures Camdenton. For more information on the denture process and if dentures are the right choice for you, give us a call at (573) 525-3080 to schedule a consultation today.